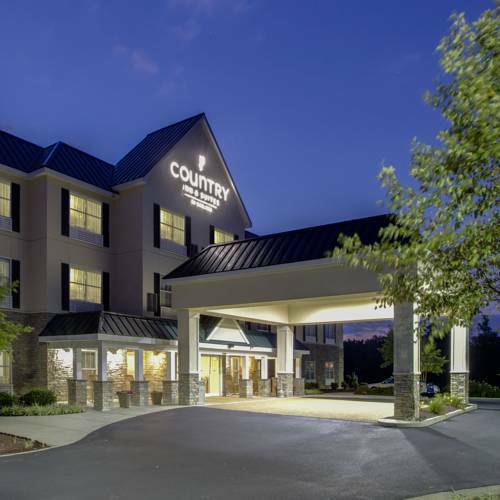 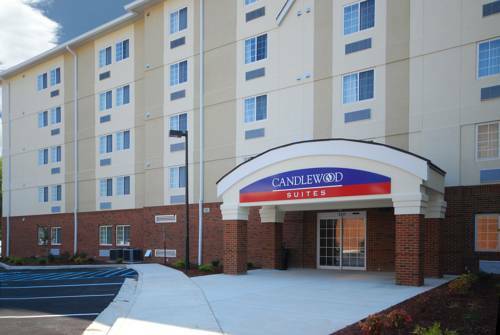 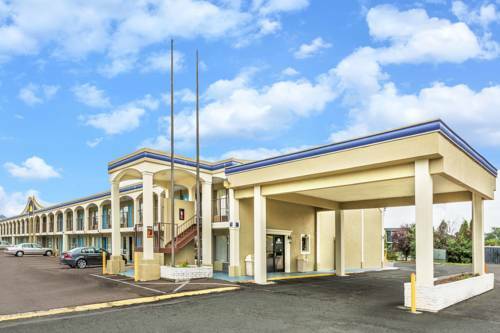 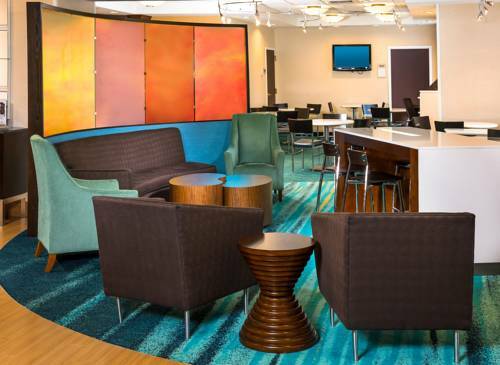 You are worthy of the greatest holiday in existence, so book a room at Country Inn & Suites By Carlson, Hanover, Va. 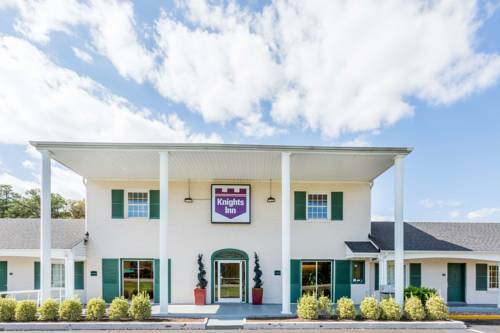 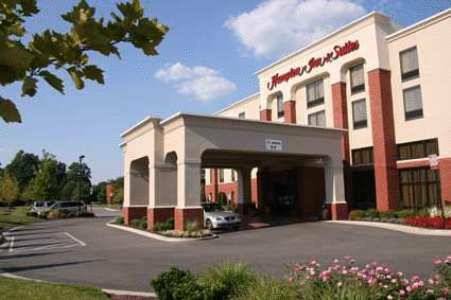 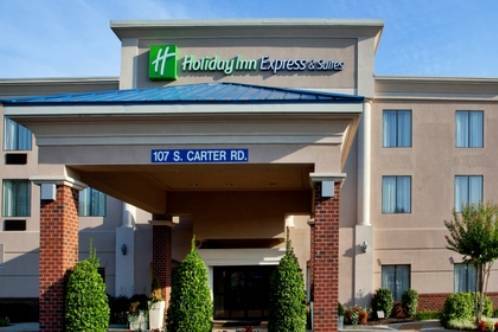 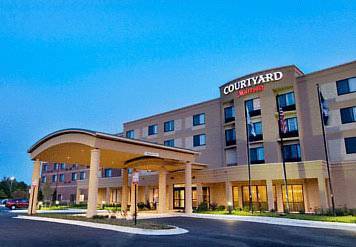 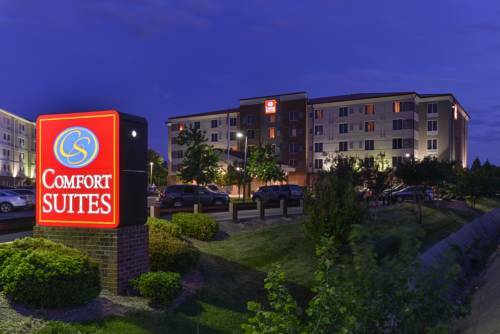 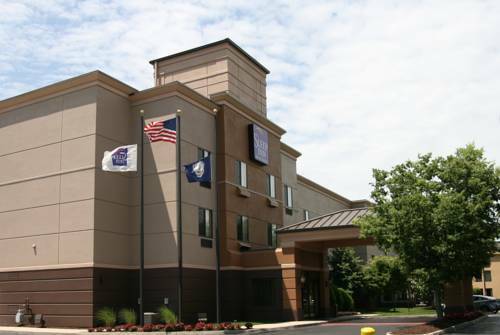 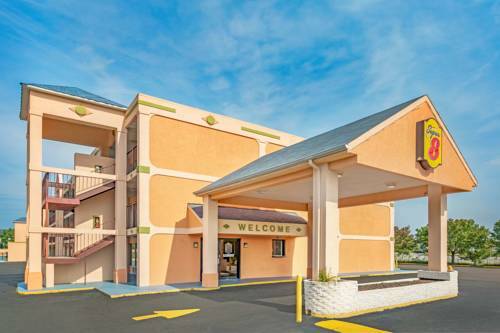 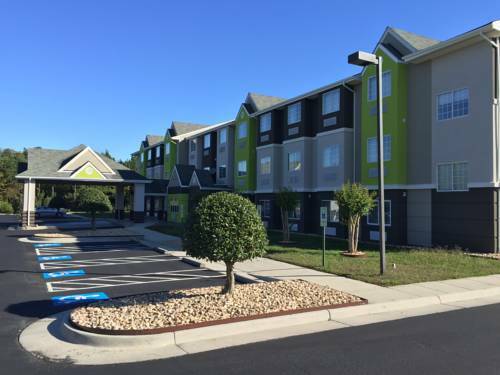 These are some other hotels near Country Inn & Suites By Carlson, Ashland - Hanover, VA, Ashland. 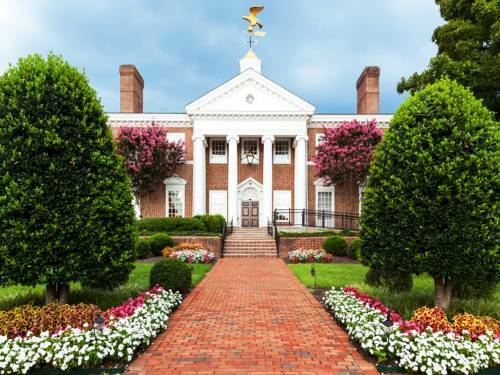 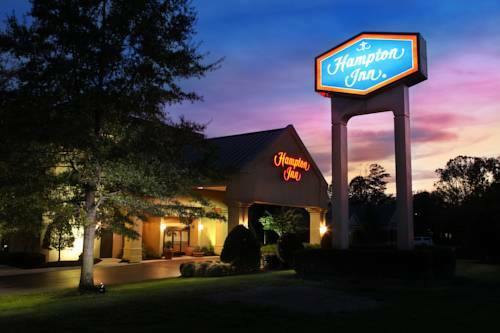 These outdoors activities are available near Country Inn & Suites By Carlson, Hanover, Va.